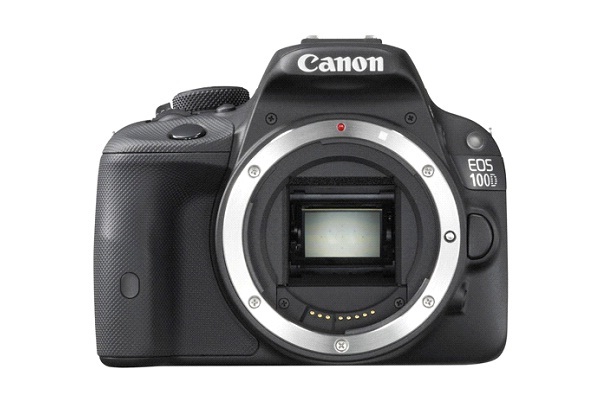 Compact and lightweight, the Canon EOS 100D/Rebel SL1 camera features a high res 18MP APS-C image sensor, a Digic 5 image processor and a three inchLCD touchscreen. With both contrast detection and phase detection, this camera is great in live view, for capturing action shots, while still be great for shooting stills. Great for beginners and experienced photographers.